This Eco Lodge, located at the foot of the spectacular mountain range of the Sierra Nevada is tucked away in a centuries old orchard with its own natural springs. 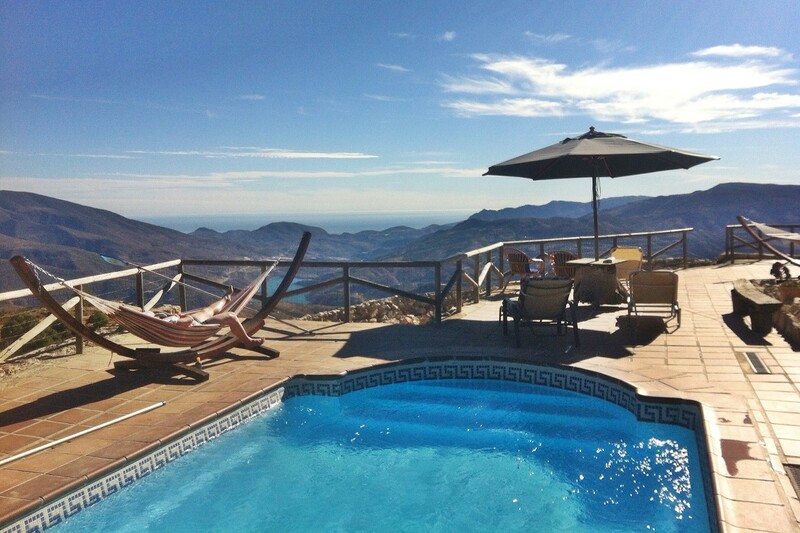 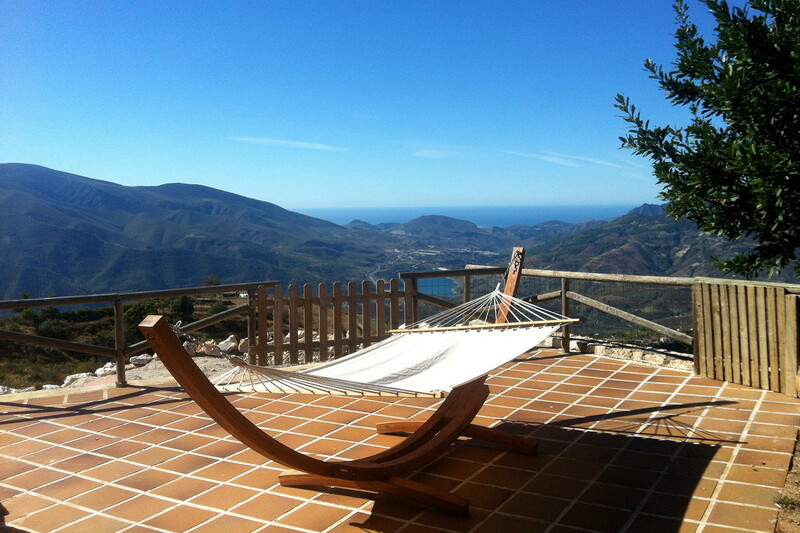 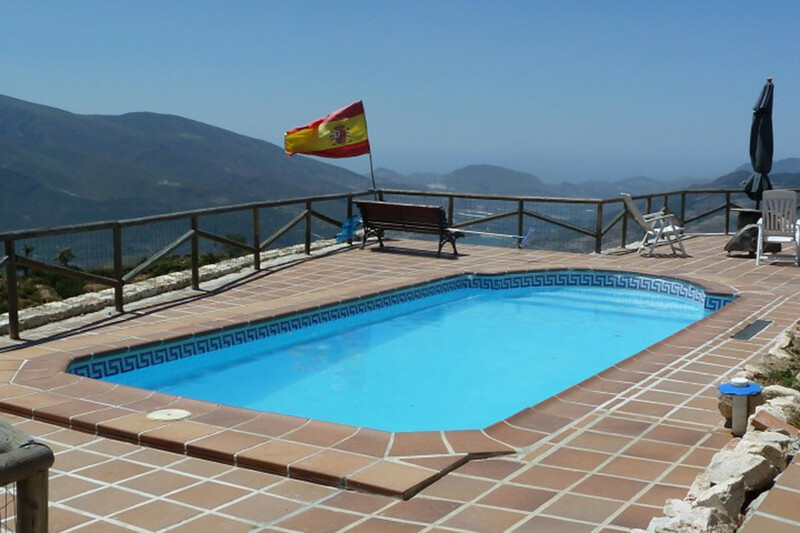 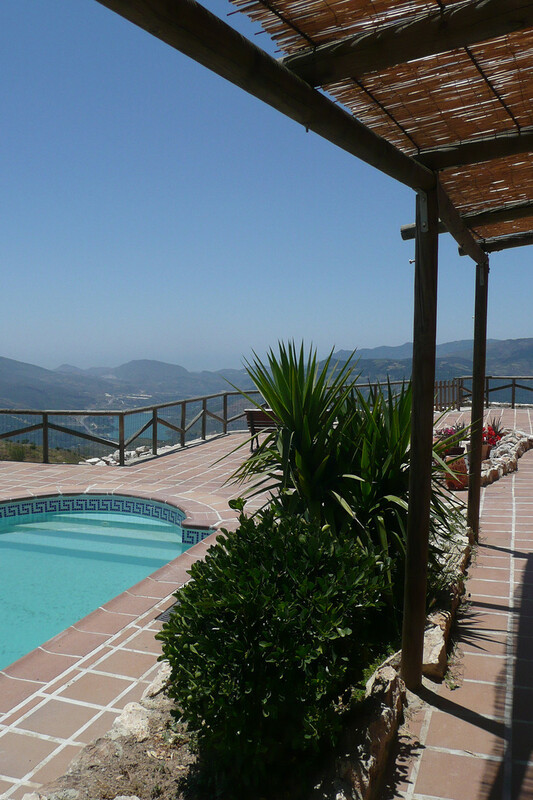 Sitting at a level of 1000 metres altitude brings breathtaking views across the surrounding Alpujarra region and the Mediterranean Sea. 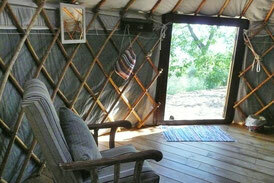 The lodge offers accommodation in yurts or bell tent. Each of the 2 yurts fit a king size bed and the option of two bunks for children. 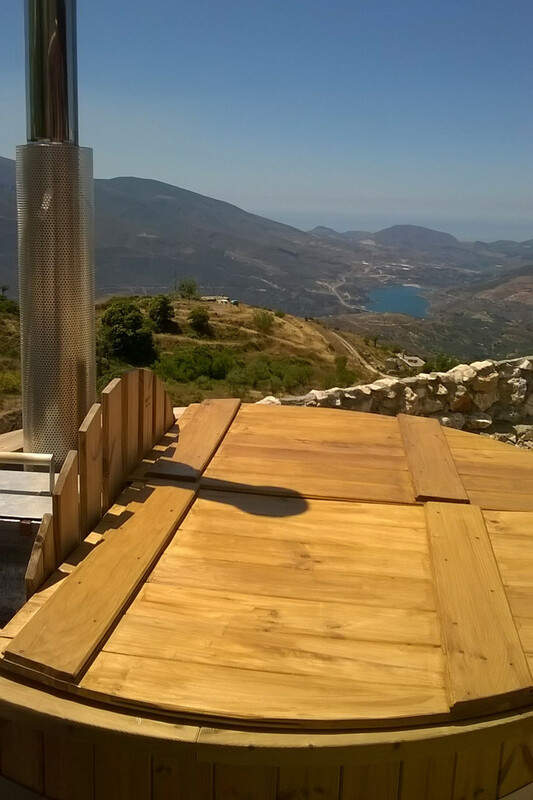 tehy are well insulated with a wood burning stove providing comfort for all seasons. 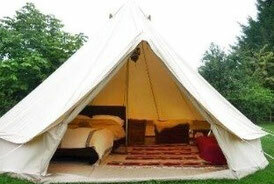 The bell tent has a double bed and also has the option of bunks for children and is best suited to the warmer months of June-September. 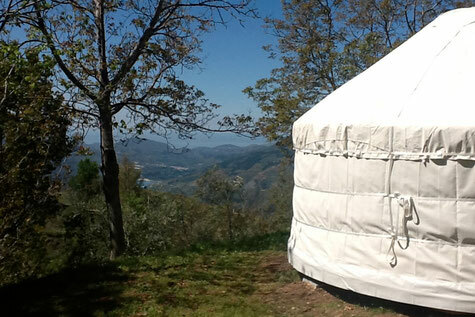 A private outdoor shower with hot water and an ecological toilet are close to each yurt and tent. 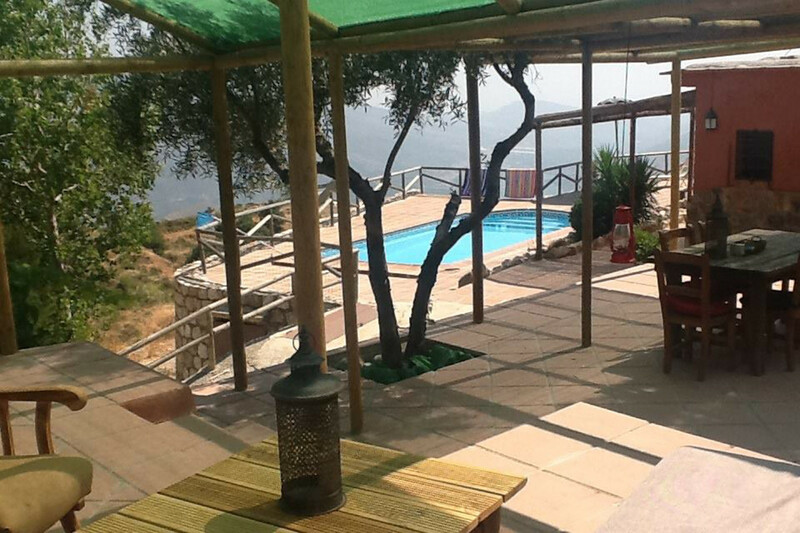 Other facilities include a communal swimming pool, hot tub, and cooking facilities and dining utensils for self catering. 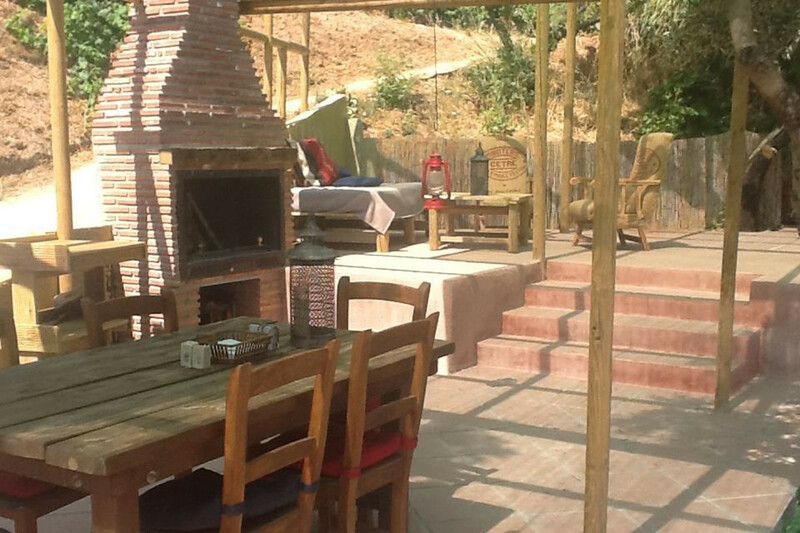 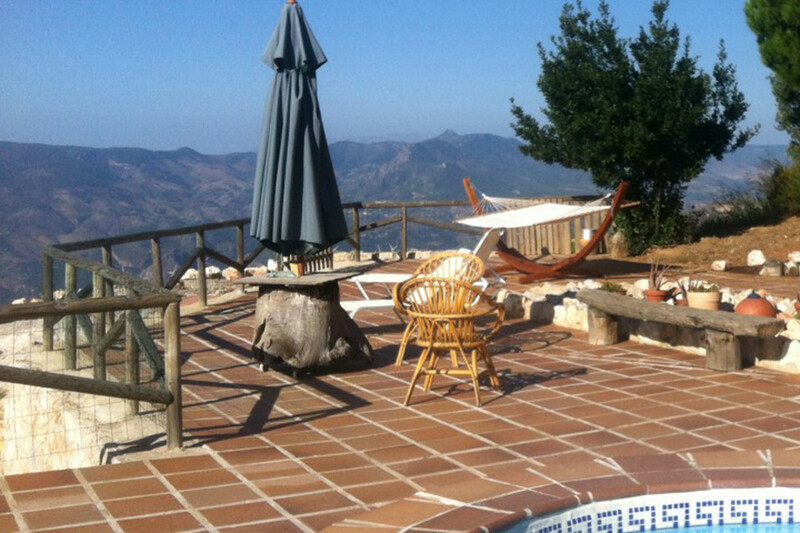 Enjoy a delicious cooked breakfast from locally sourced ingredients each morning, soak up the Spanish sun on the patio, sip on an ice old drink while taking in the stunning views of the valley.